I just did a spit take. 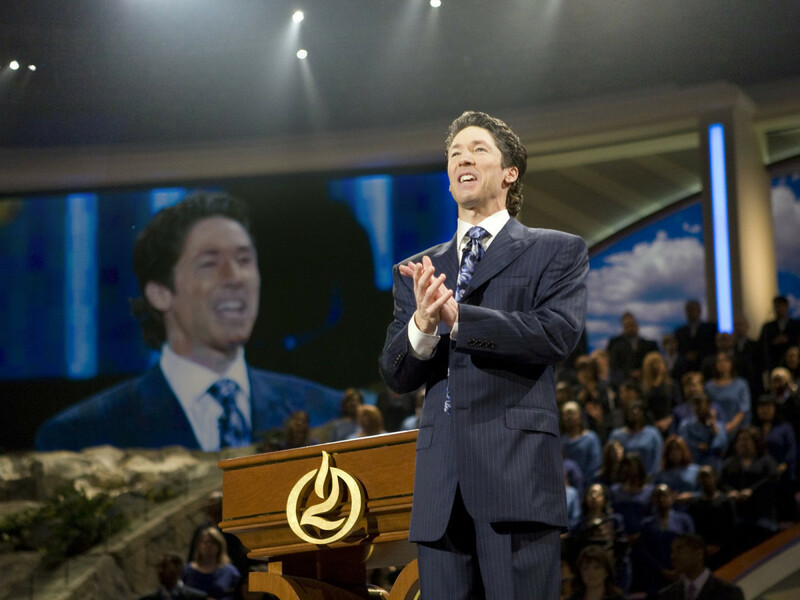 Houston Mayor Sylvester Turner gave Joel Osteen an award this week for his efforts in helping the community after Hurricane Harvey last year. Seriously? 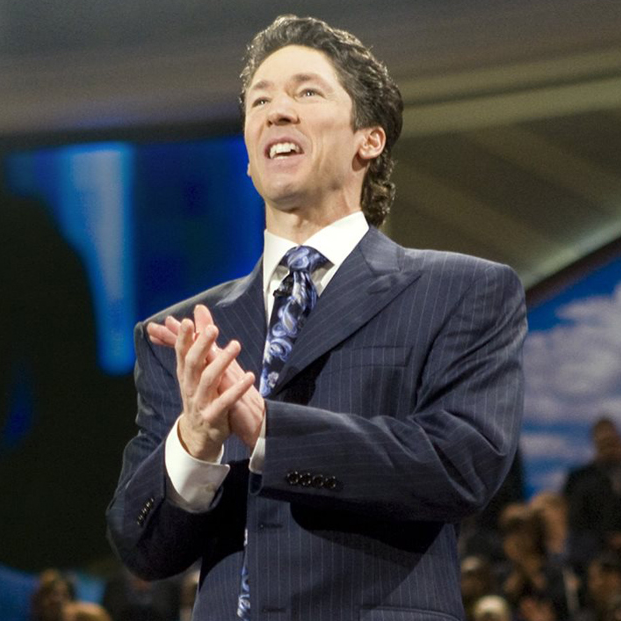 Sure, Osteen eventually came around, but it took social media — with a solid dose of humiliation — before he opened Lakewood to hurricane victims. He was late to the party. I can think of 100 other people more deserving of city recognition. 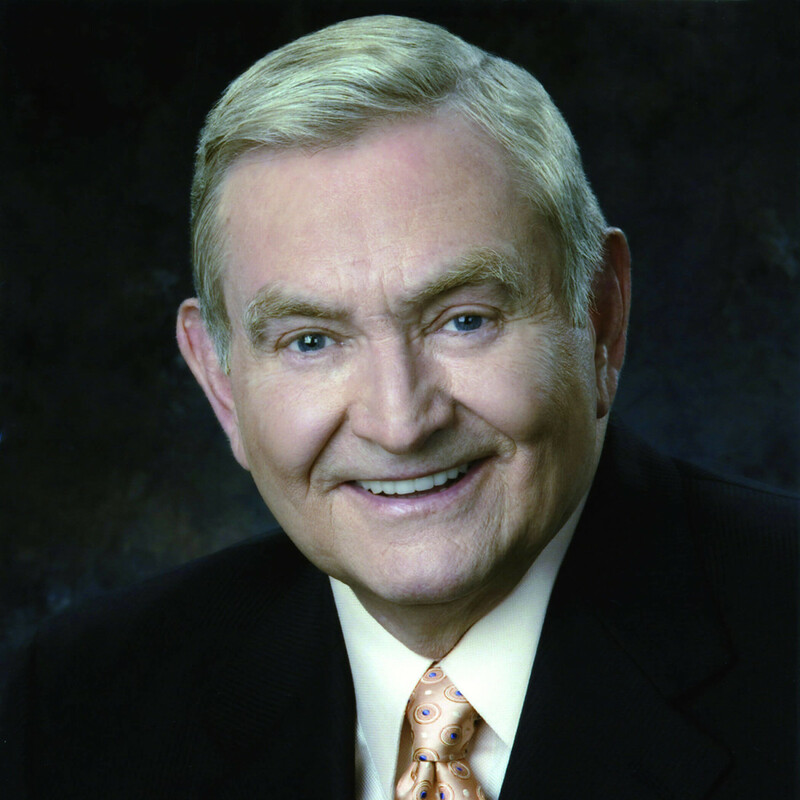 Last week, I predicted that a longtime, now-retired news anchor would be returning to his old station. 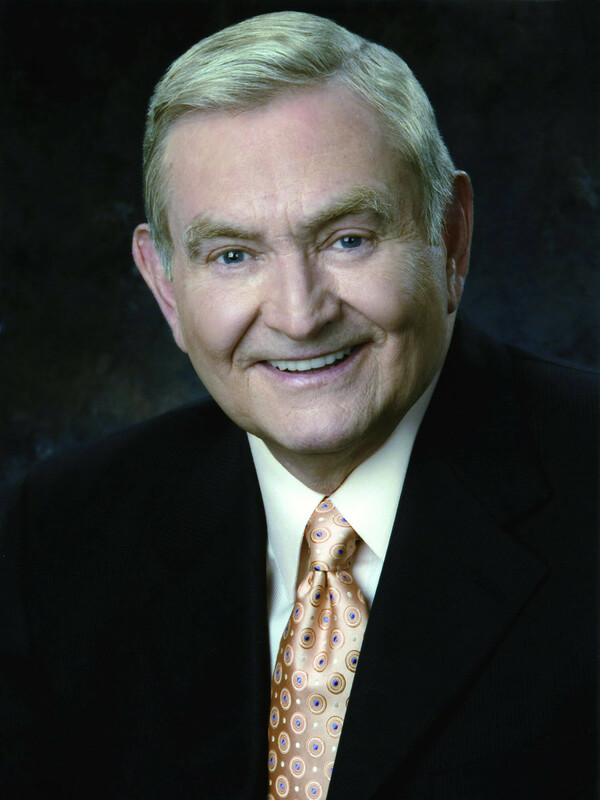 This week ABC 13 announced it has rehired “Anchor Emeritus” Dave Ward to host “Dave Ward’s Houston” segments on the weekend news. He gets back to work next month. Since my prediction about Ward returning came true, let’s try another one. Wouldn’t it be interesting if a local station, one of the Big Four, started a 3 pm newscast? 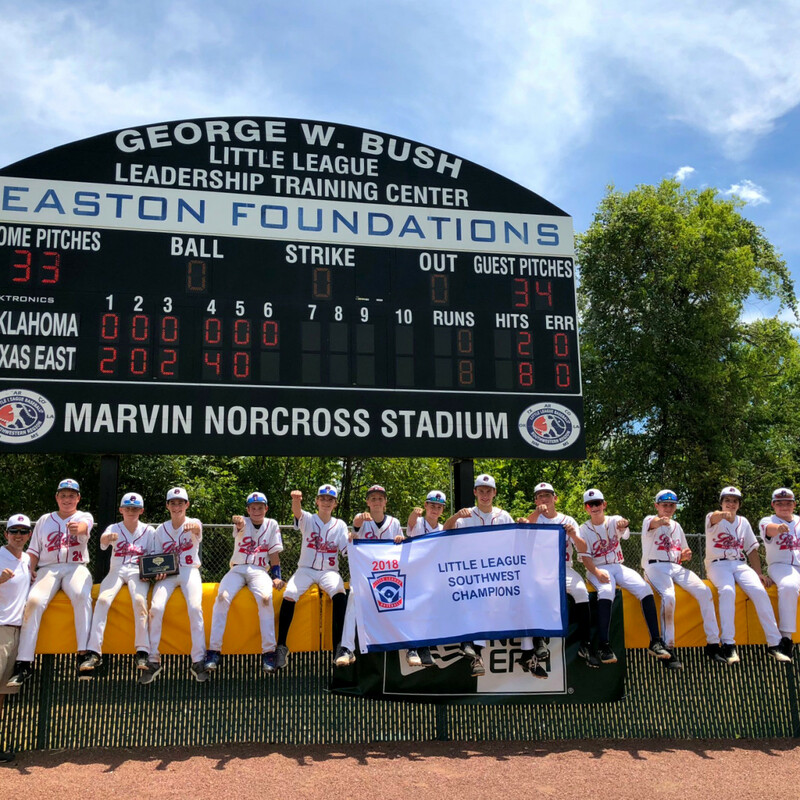 The Post Oak All-Stars, representing the U.S. Southwest, play their first game in the 2018 Little League World Series August 16. They’ve got big time pitching and hitting. Plus, they wrapped up their regional title more than a week ago, and have been waiting in South Williamsport since August 11. The New England team was still fighting for their spot in the World Series on August 12. 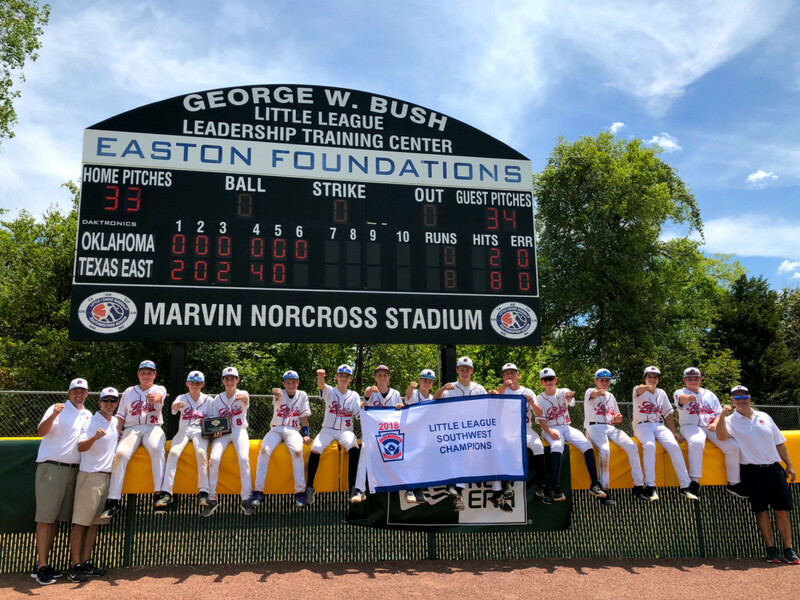 Another edge for Post Oak: In Houston, our Little League starts with tryouts in January and league play begins in February. People in New England are busy trying to dig their cars out from 5 feet of snow while Houston kids are playing baseball. They face the New England team from Coventry, Rhode Island at 6 pm on ESPN2. Tune in and watch them make us proud. My prediction: a 4-1 victory for Post Oak.